AIFS offers a wide range of unique study abroad programs in Asia, Australia, Europe, Africa and the Americas, plus multi-country traveling programs throughout western Europe. 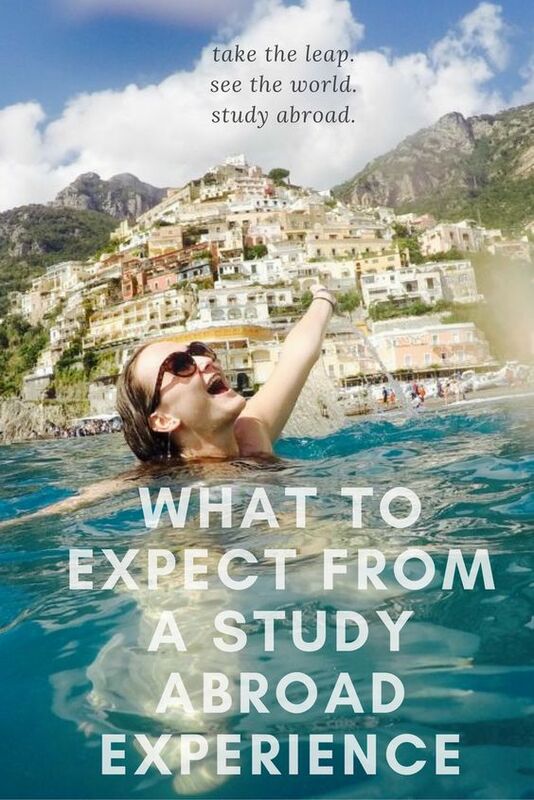 Need help choosing the perfect study abroad program? We are here to help! Call our Student Advisory Center at (800) 727-2437 or email studyabroad@aifs.com. Fall semester is full. Spring semester is full. Fall Early Start Option full.